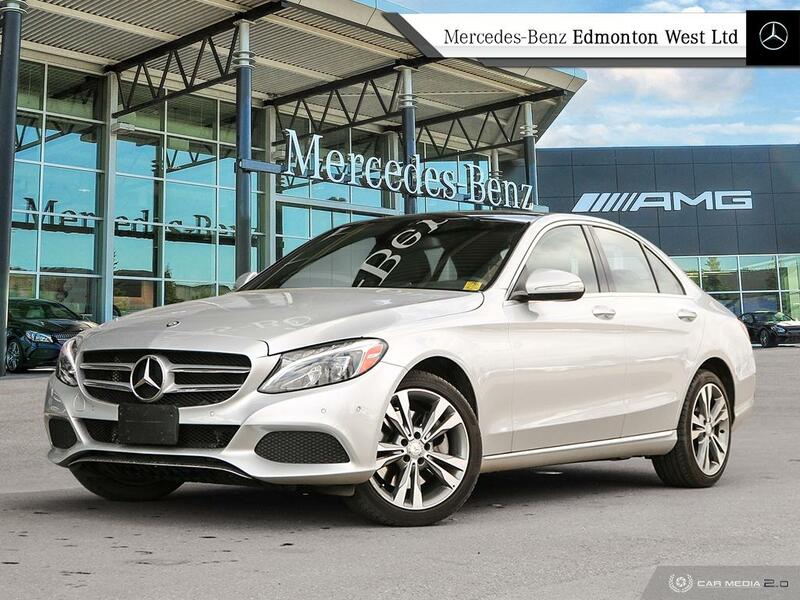 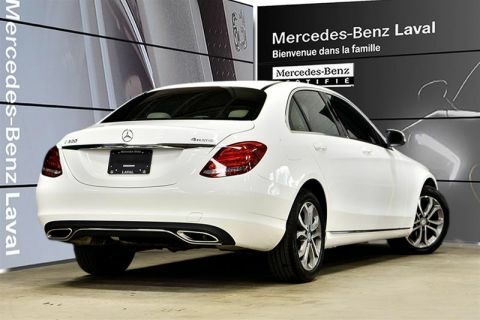 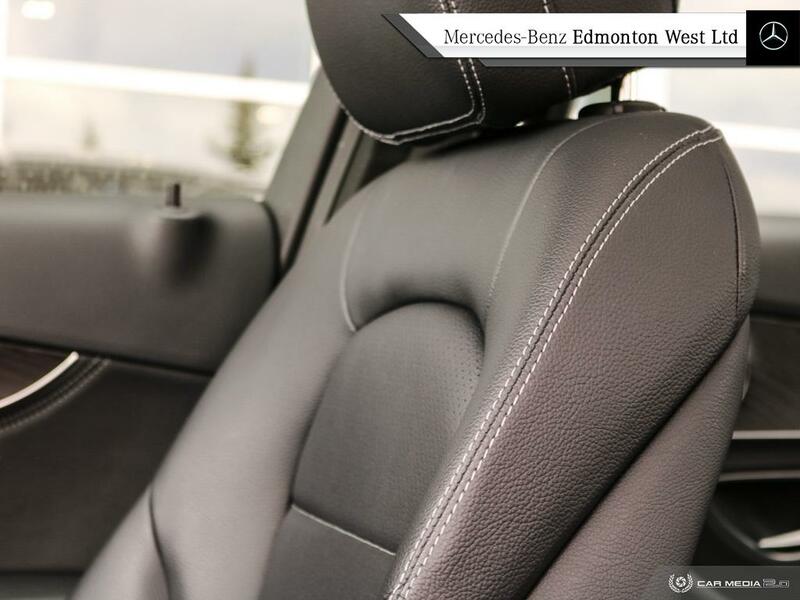 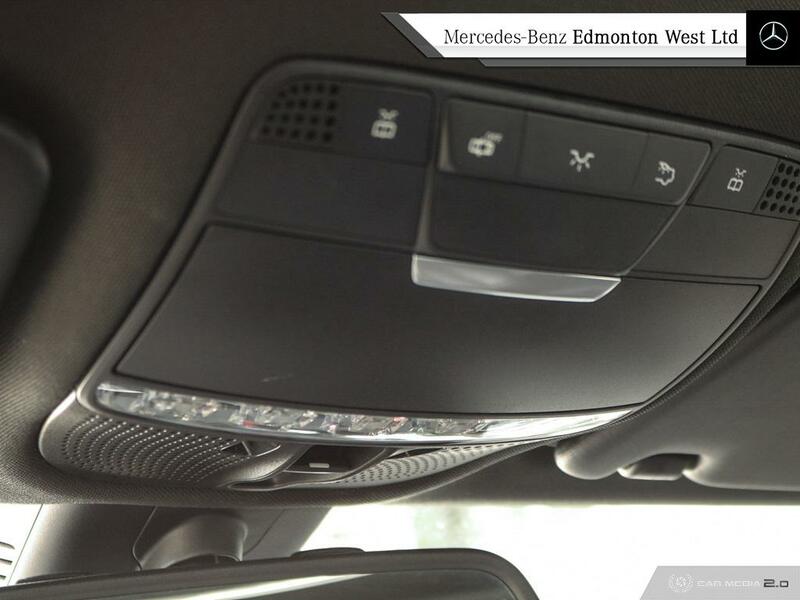 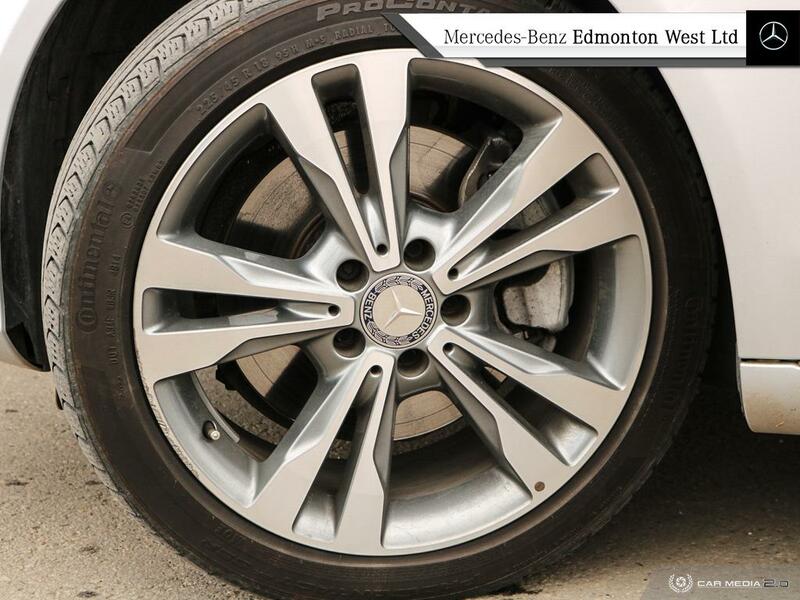 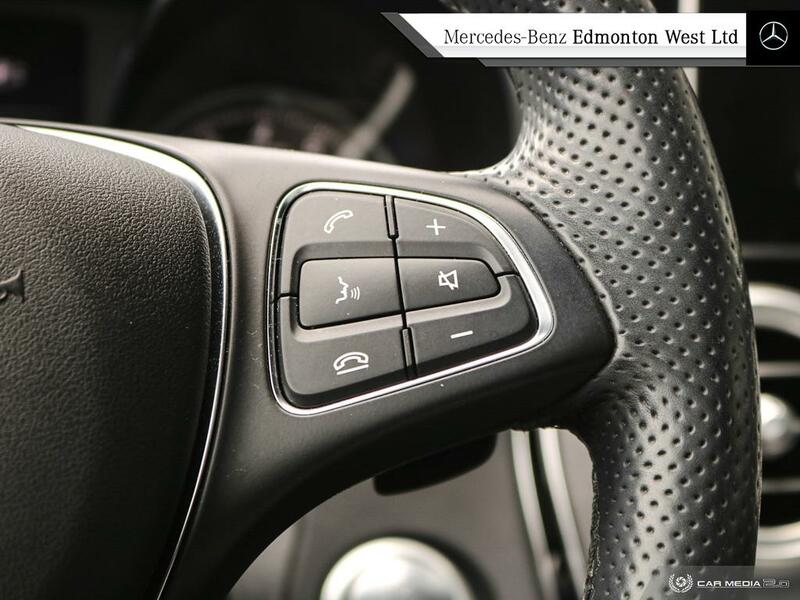 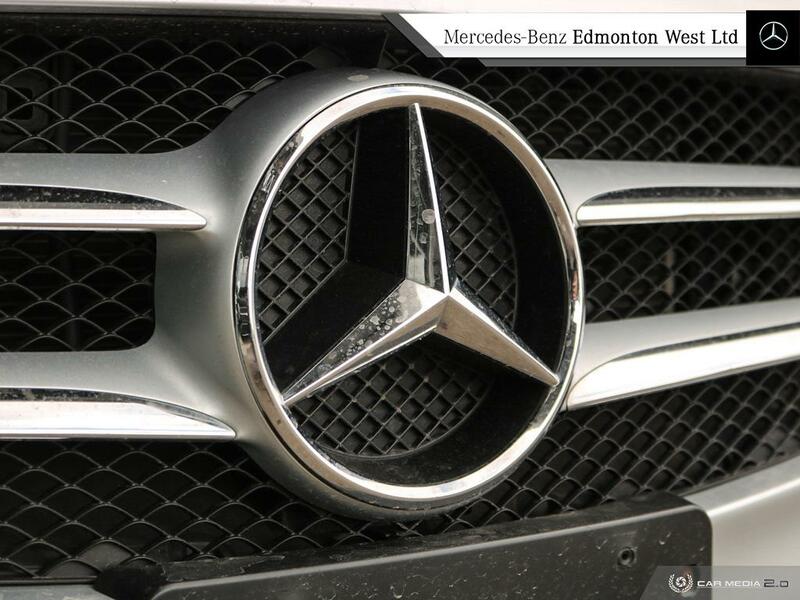 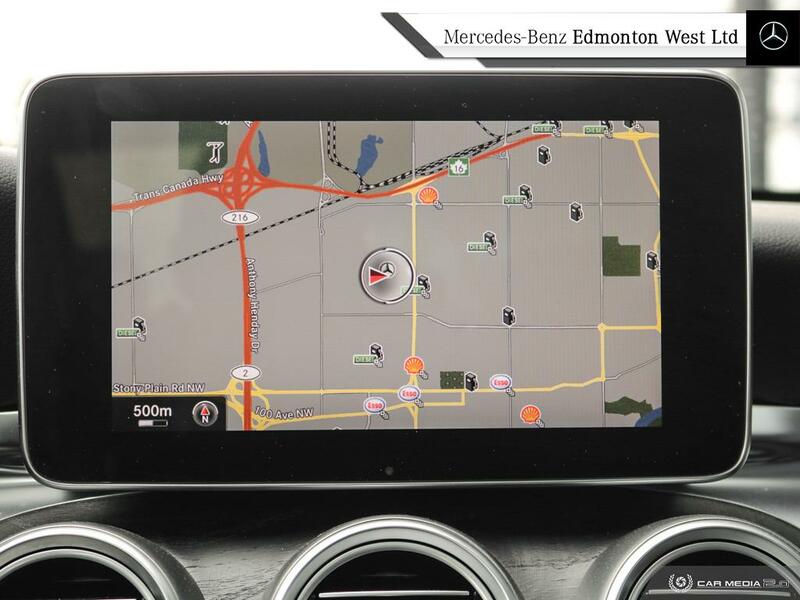 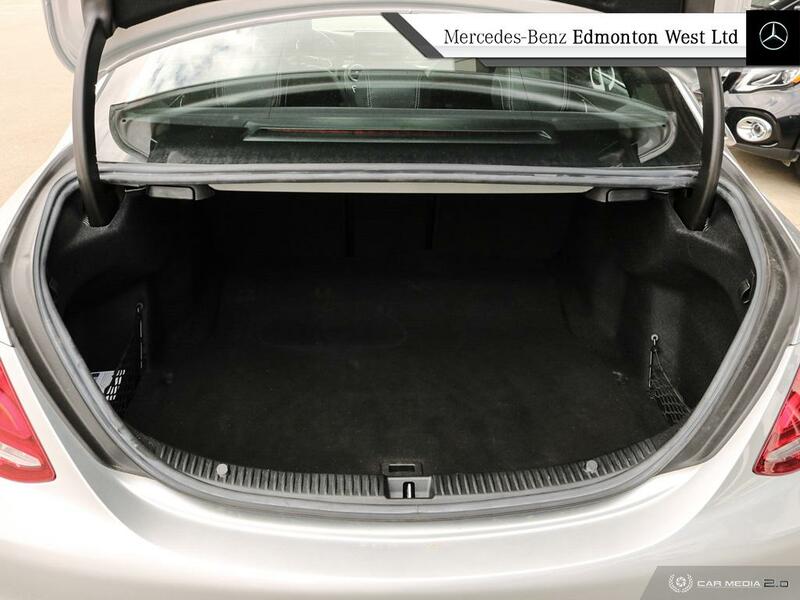 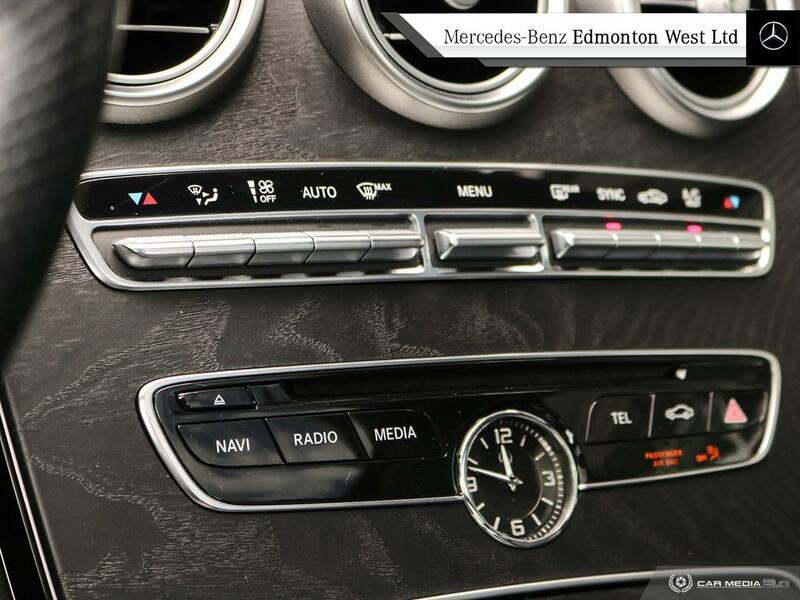 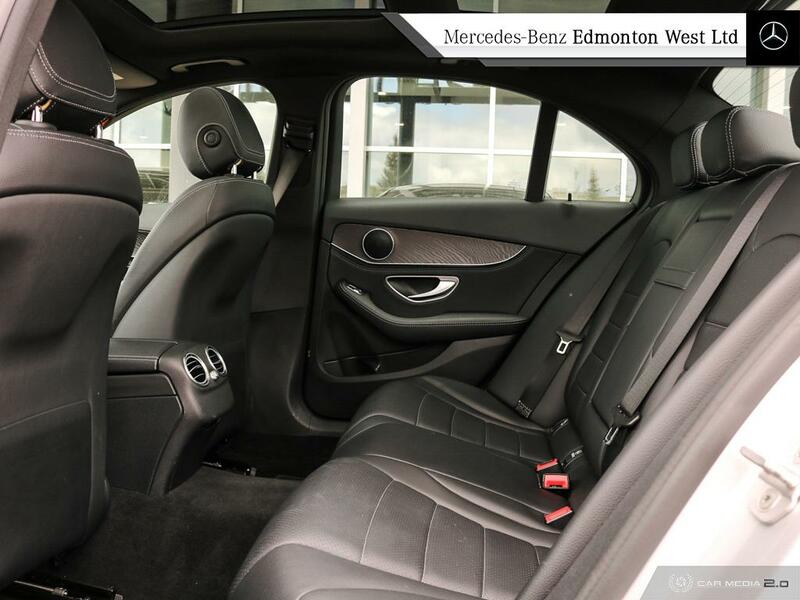 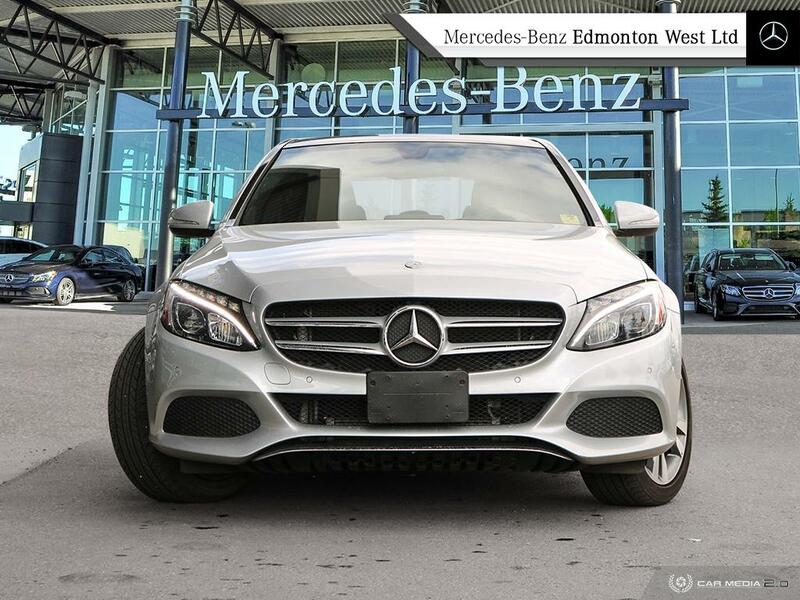 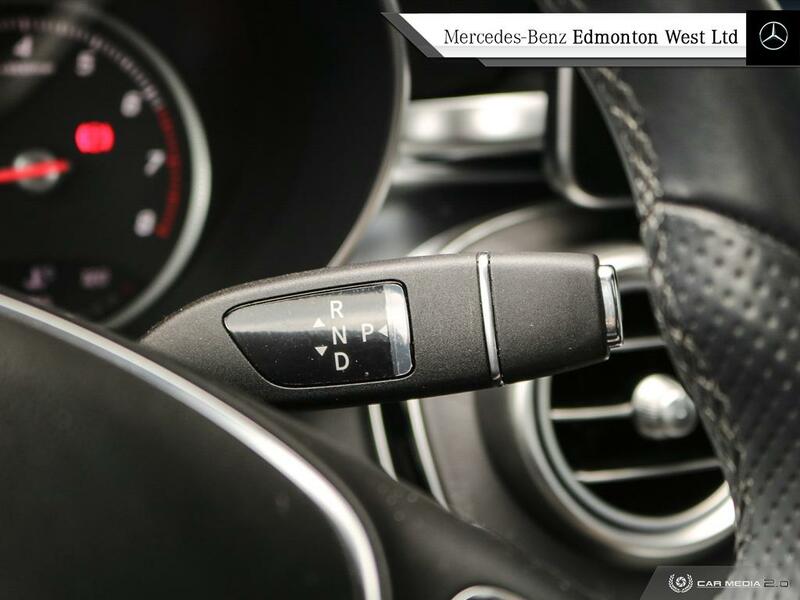 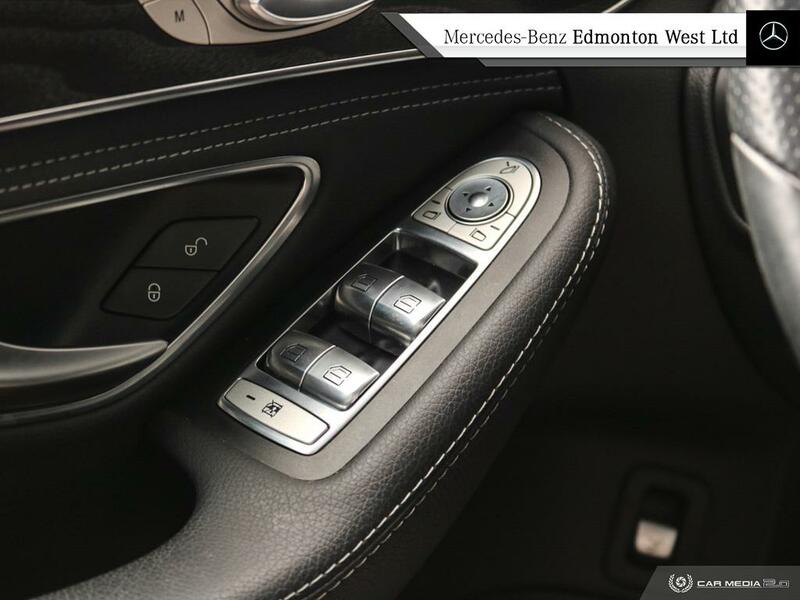 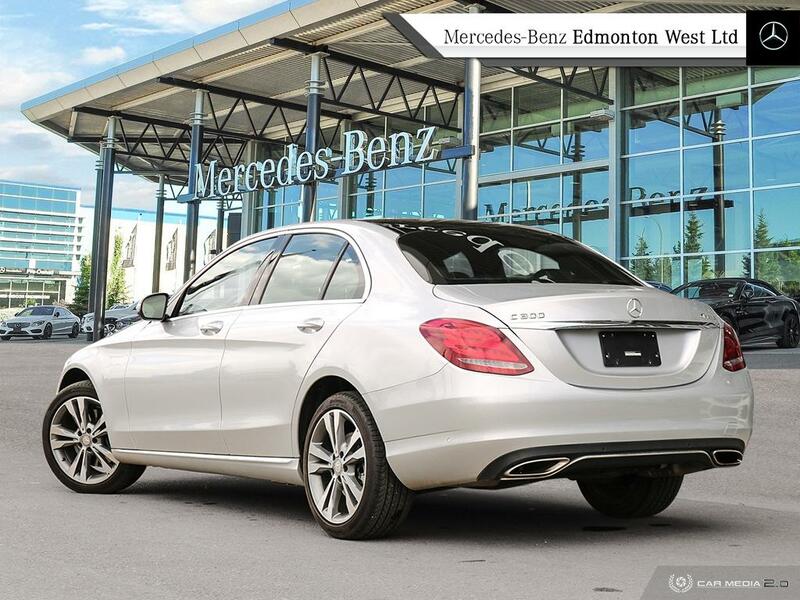 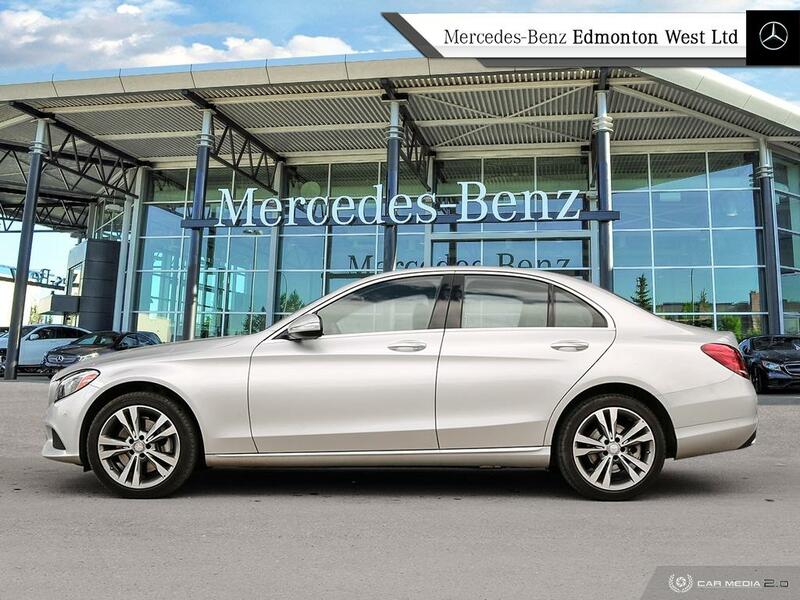 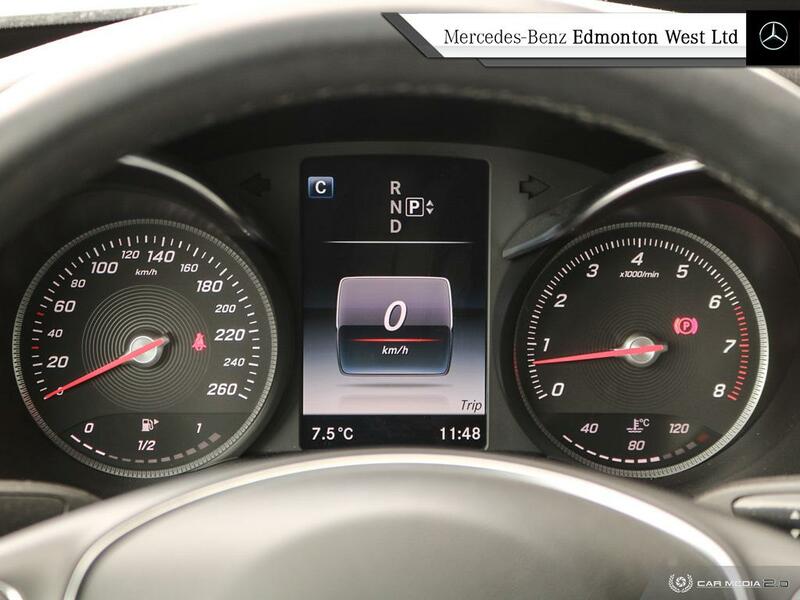 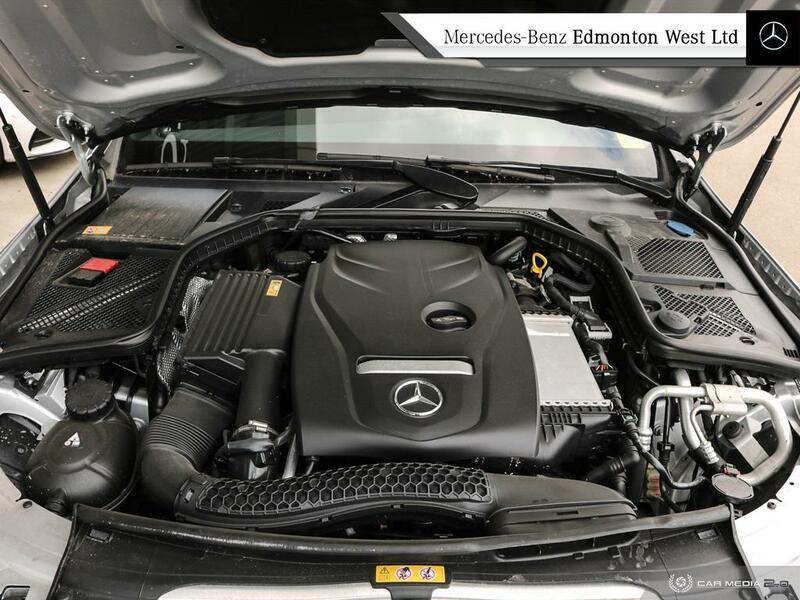 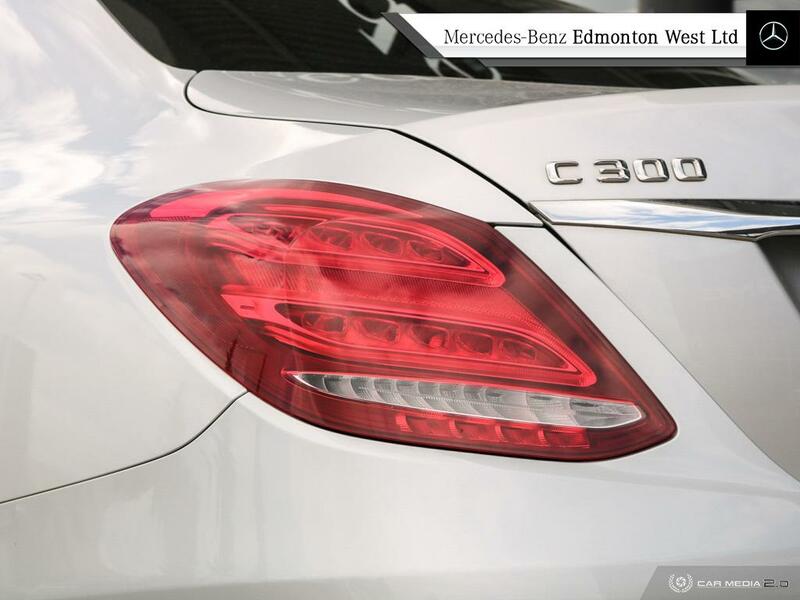 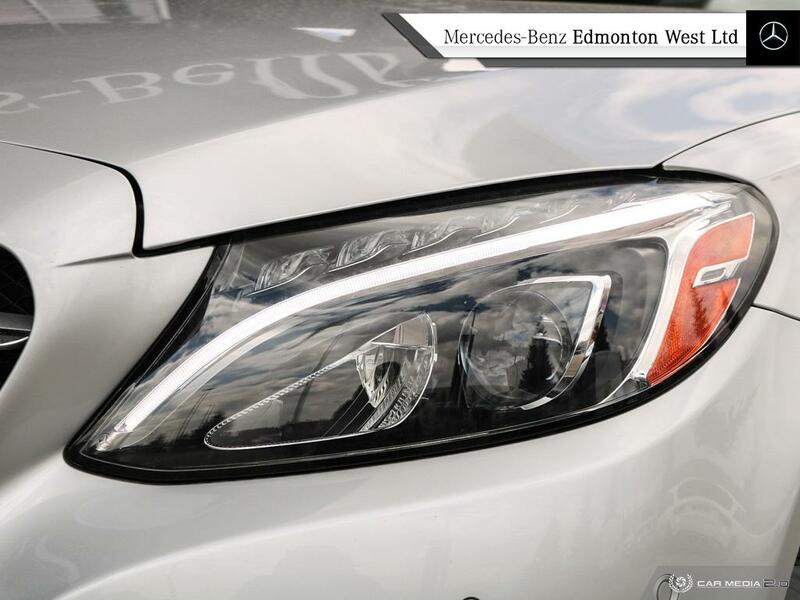 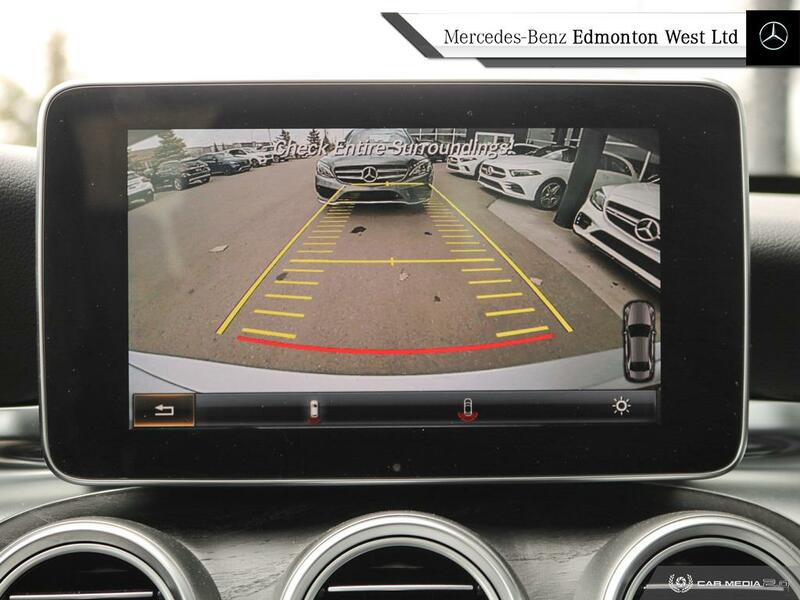 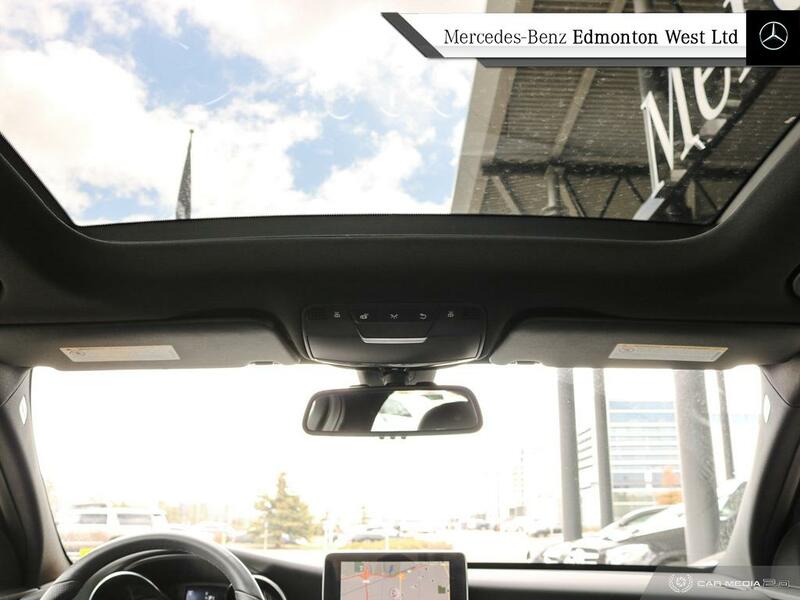 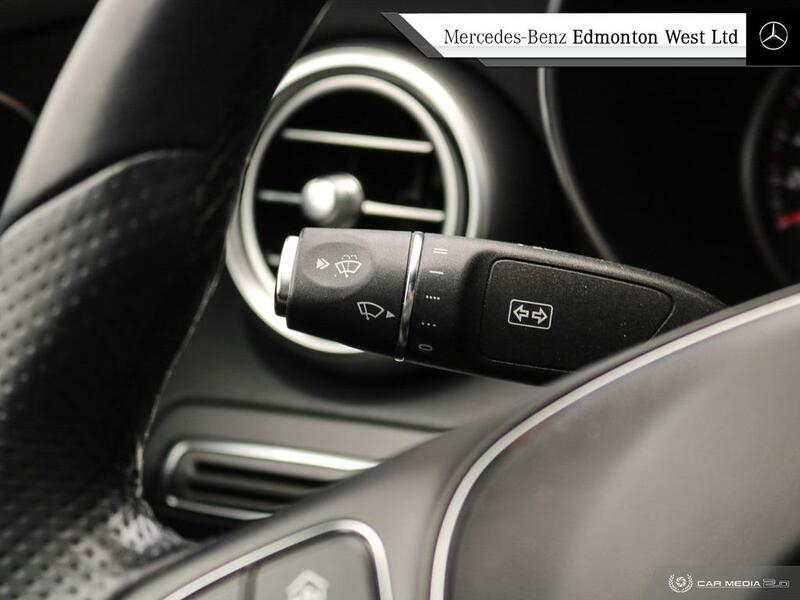 STAR CERTIFIED | LOW KMS | 4MATIC AWD | PREMIUM PACKAGE | PREMIUM PLUS PACKAGE | LEASE RETURN | LOW KMS | Another great Star Certified addition has joined our team here at Mercedes Benz Edmonton West! 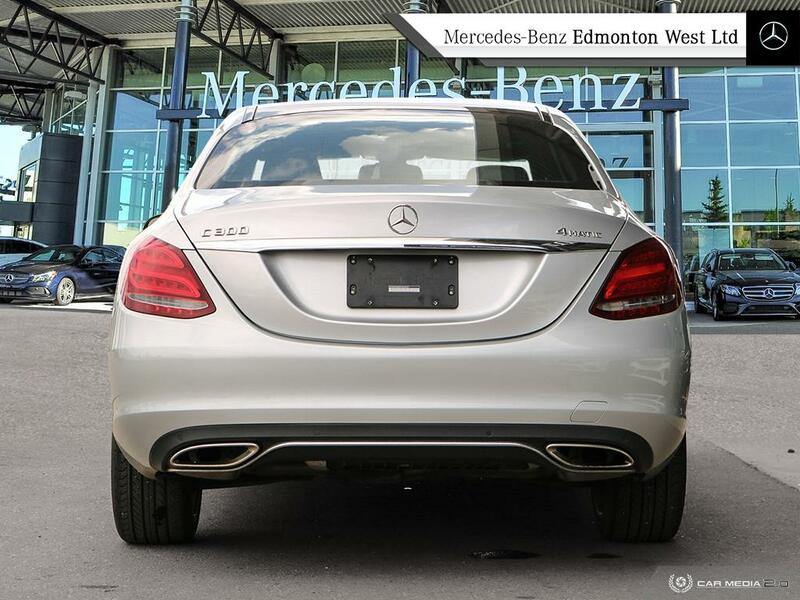 Star Certified and packed with Warranty this C300 is ready for a new home. 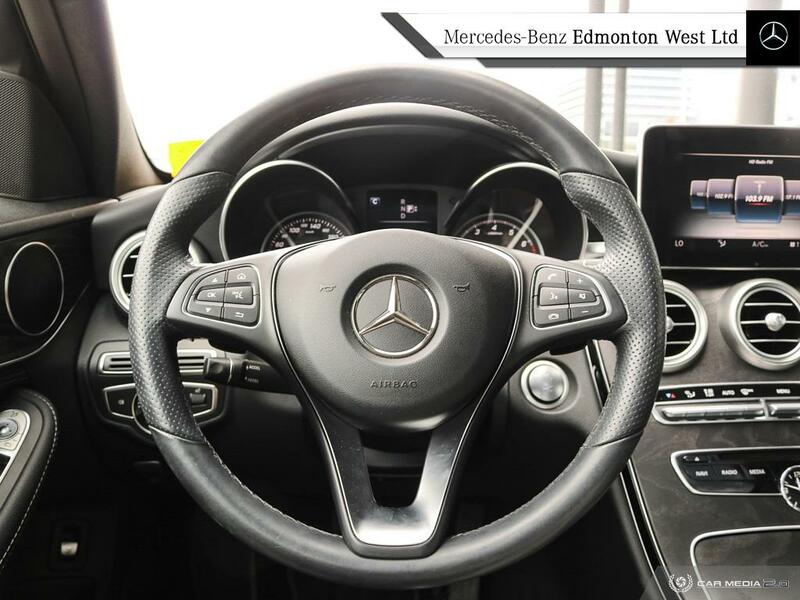 Equipped with the Premium and Premium package exclusive features includes : Rear-view Camera , Panoramic Sunroof, Command Navigation, Parktronic w/ Activ Park assist, Sirius Satellite Radio, Keyless-GO, and a whole lot more! 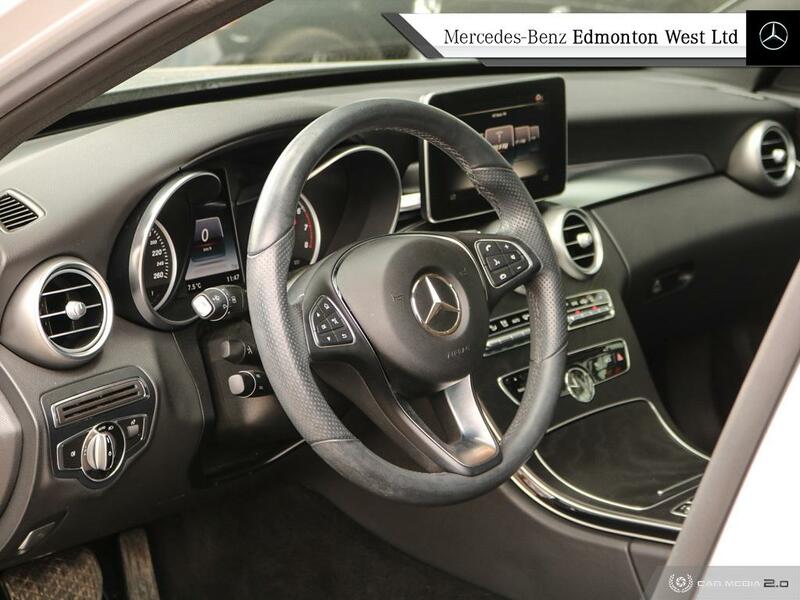 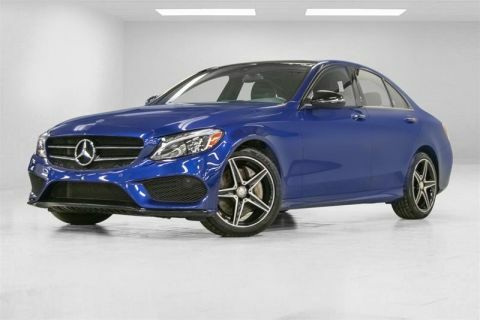 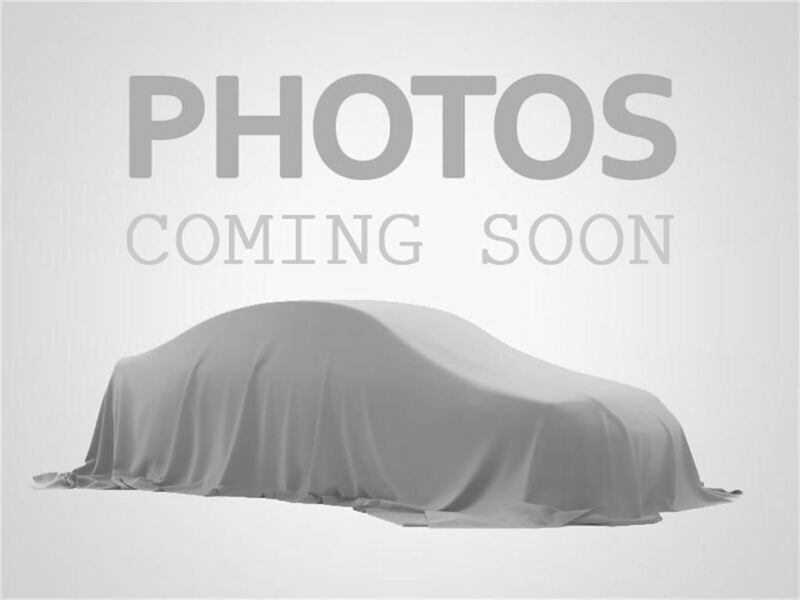 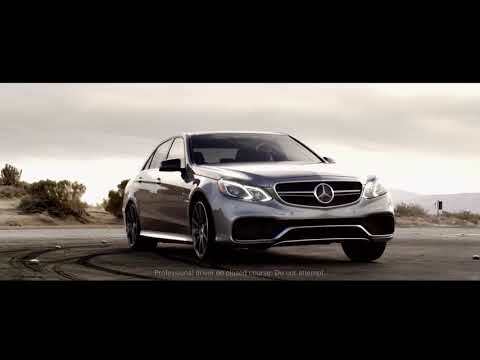 with an Extended 2 year SCW and competitive Star Certified rates you'll have low finance options but still carry the premium luxury experience that Mercedes benz Continually strives for! 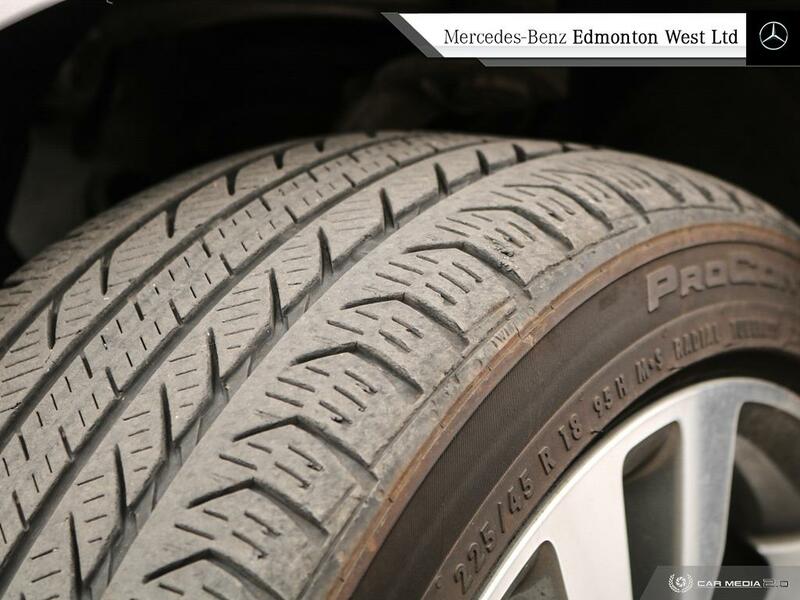 for more information please call us at 780-484-9000 and a Certified Specialist will be more than happy to assist!